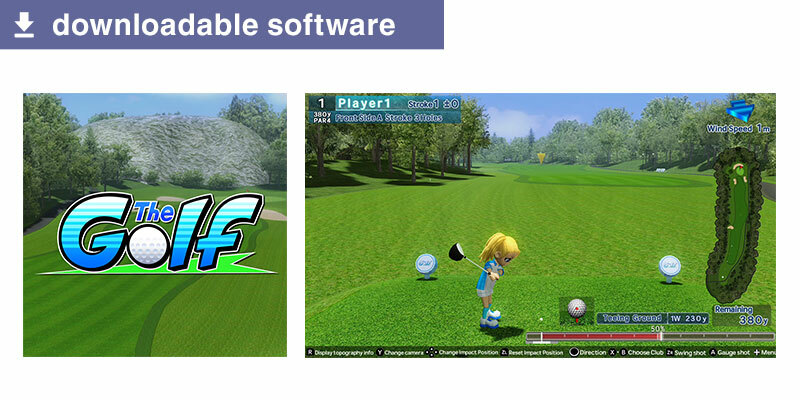 A fun and simple golf game anyone can enjoy. Includes golf courses with up to 18 holes. With support for 1-4 players, enjoy at your pace by yourself or have an exciting competition with your friends and family. You can play with either the controller or by swinging the Joy-Con. Genuine 3D bowling where you swing the Joy-Con to bowl! 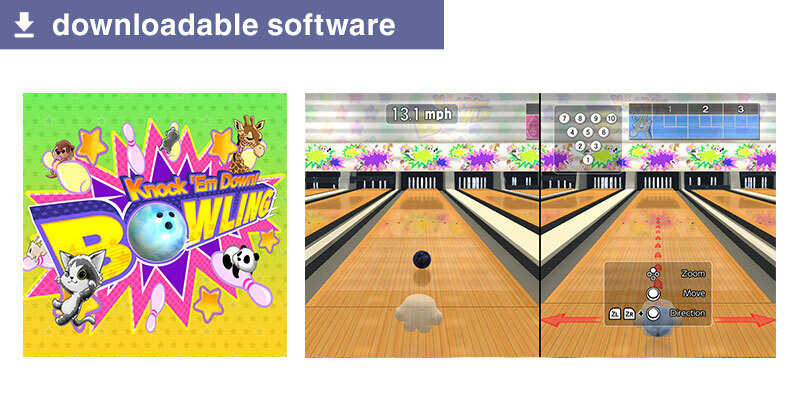 Ten-pin bowling, candlepin bowling, duckpin bowling...All kinds of popular bowling styles are included in Basic Mode. This sports party game makes it easy to play anytimewith a wide variety of traditional bowling games and party modes! 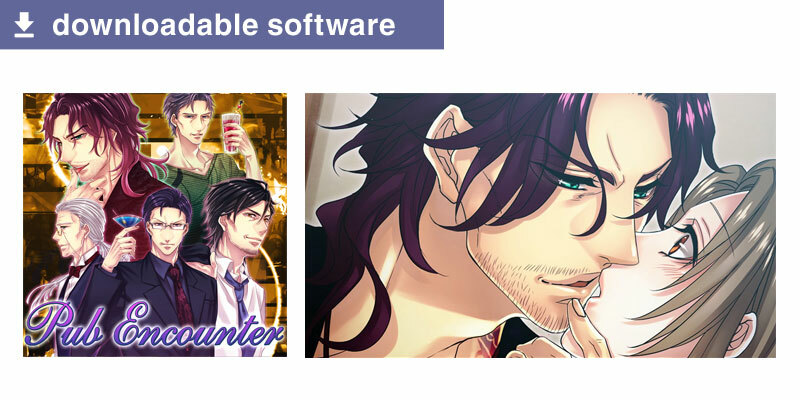 A romance visual novel game made in collaboration with D3P Otomebu and Red Entertainment, two companies known for their creative range and production of heavyweight visual novel games. Character design and illustrations are by the popular illustrator Teita. 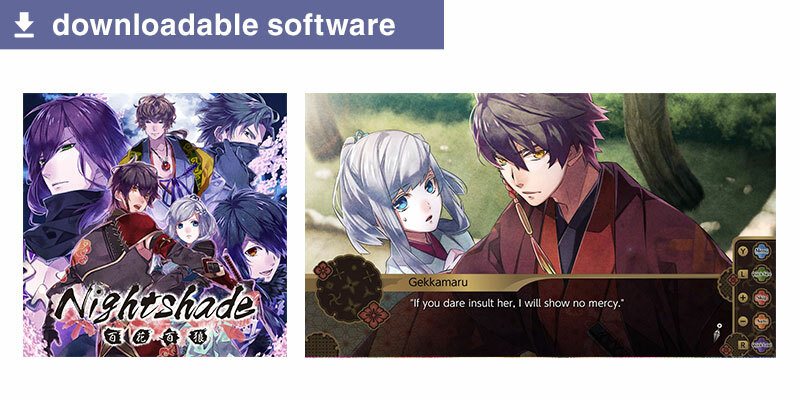 The romance revolves around Ninjas who have lived through the Sengoku Period. Fully voiced by popular voice artists in Japan. Funghi, the detective sidekick mushroom, is now a puzzle game on the Nintendo Switch! The rules are simple: just gather up three Funghi blocks and make them disappear. The blocks you clear make Funghis sprout on the log, and they get harvested when the log is full. Simple and fun! 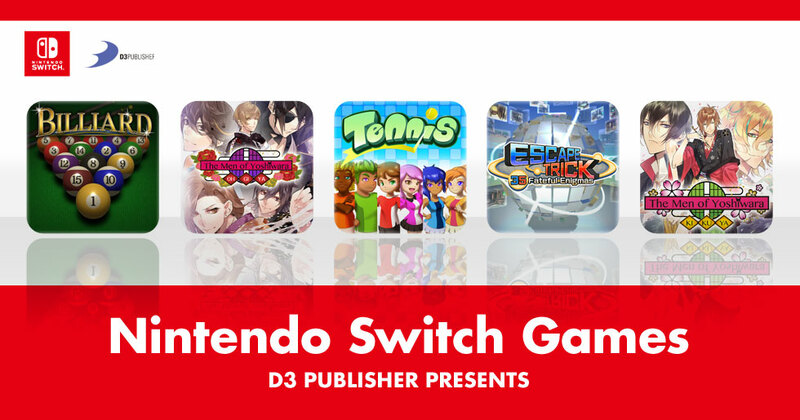 Enjoy four fun and classic card games! 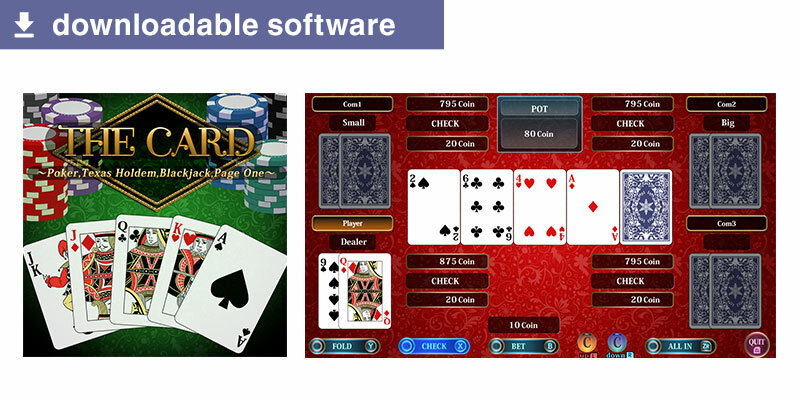 This game includes Poker, Texas hold 'em, Blackjack, and Page One. 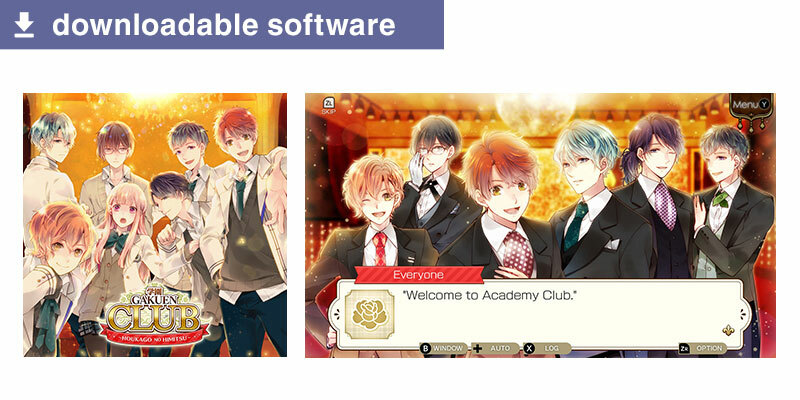 “Gakuen Club” is a school life romance game set in a famous private academy. The main cast includes popular voice actors KENN, Kensho Ono, Kohsuke Toriumi, Tsubasa Yonaga, Yuichiro Umehara, and Mark Ishii whose works can be found in many anime shows and games. 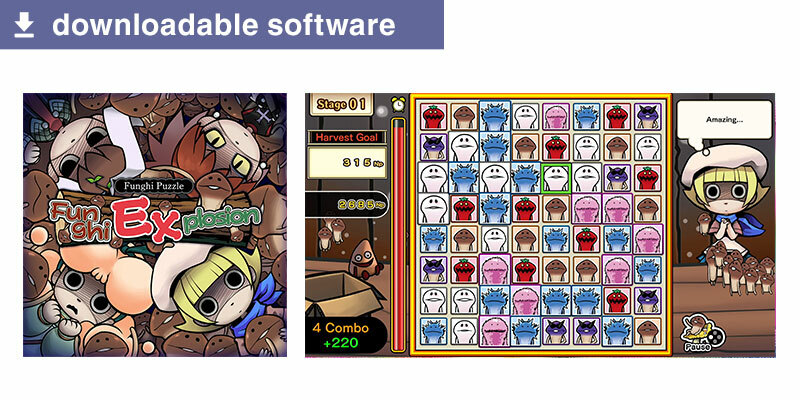 The game features unique and distinct characters with their own stories and outstanding voice work. 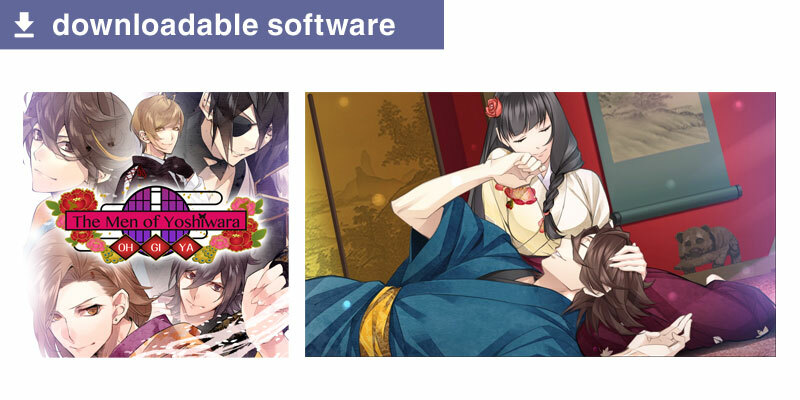 A romance game for women where you fall in love with members of the famed Shinsengumi. Okita Soji, Saito Hajime, Nagakura Shinpachi, Harada Sanosuke, Todo Heisuke... 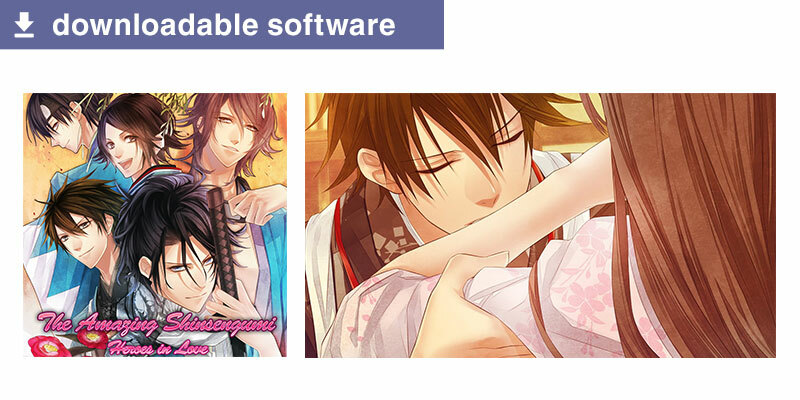 Which of the rough and passionate Shinsengumi members will you fall for? The traditional summer party game! Recreate Japan's colorful traditional summer game with beautiful graphics. 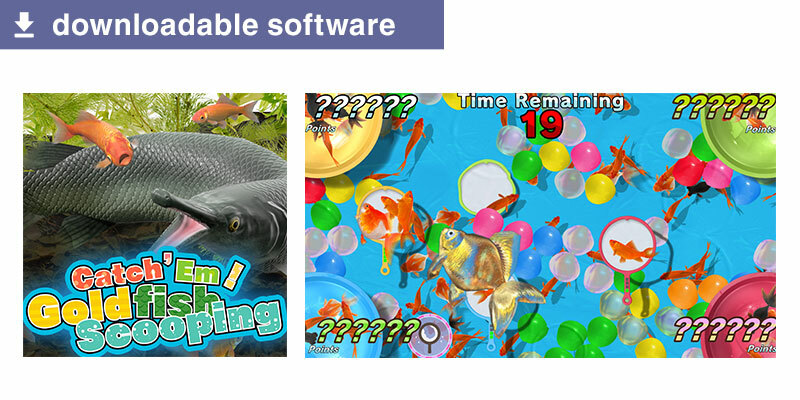 Tilt the Joy-Con like you're really scooping fish. 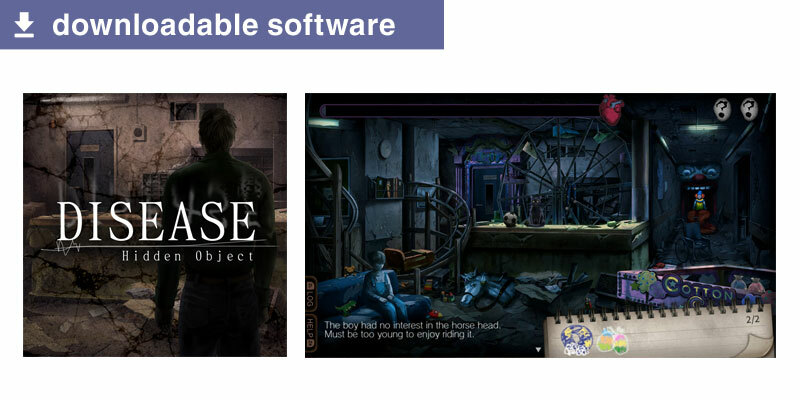 It's a game for girls designed with a dramatic storyline with an emphasis on an intriguing plot. You can fall in love with the well-known heroes of the Warring States Period! simple yet full of depth. In THE Number Puzzle you follow easy rules to fill in a grid with the numbers 1-9. So simple you will get addicted! 500 puzzles in all! With 4 sets of rules and 4 difficulties, you'll never get tired of playing. 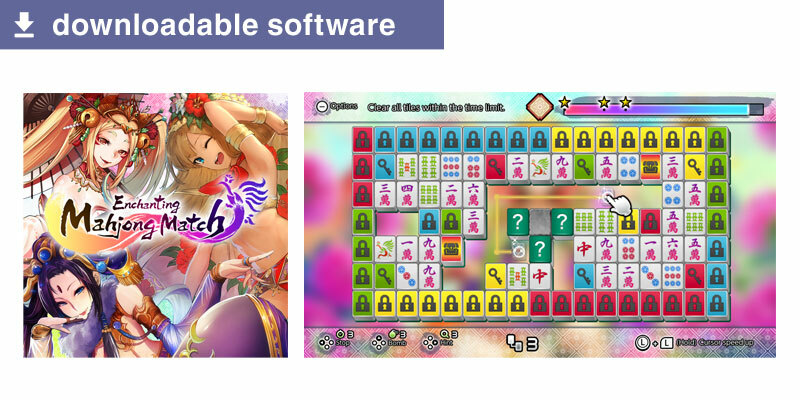 Enchanting Mahjong Match is one of the connecting game classics. 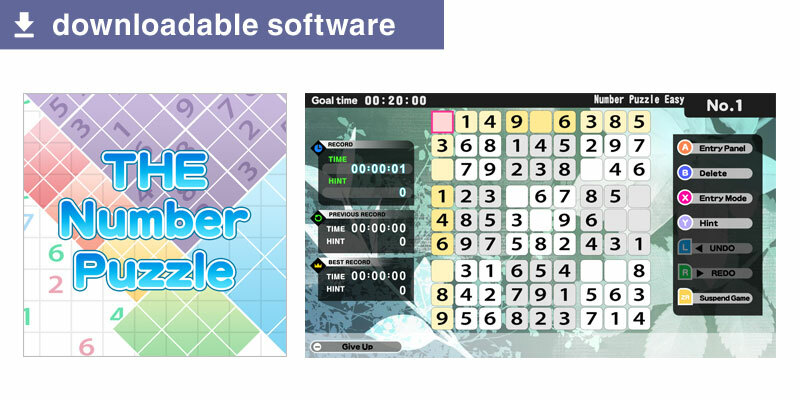 The main goal of this game is to connect the identical tiles with lines and remove them from the board. Also known as Mahjong Solitaire, Shisen-sho, Onet, Lianliankan. 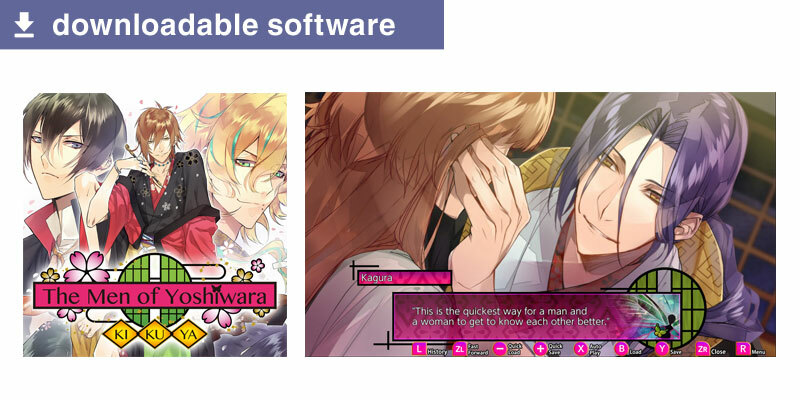 The Men of Yoshiwara: Ohgiya is a popular romance game in Japan aimed at a female audience. 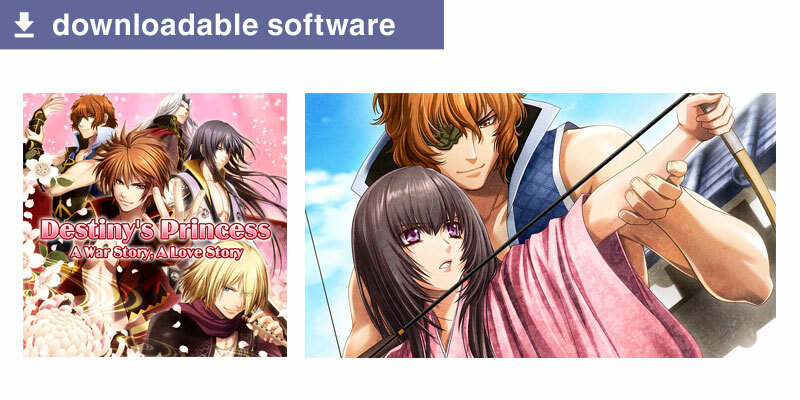 Step into the pleasure district of Yoshiwara with the roles of male and female reversed and enjoy a heart-rending love story. A 3D pool billiards game that uses the Joy-Con's, brand new capabilities to make it feel like you're holding a real cue. 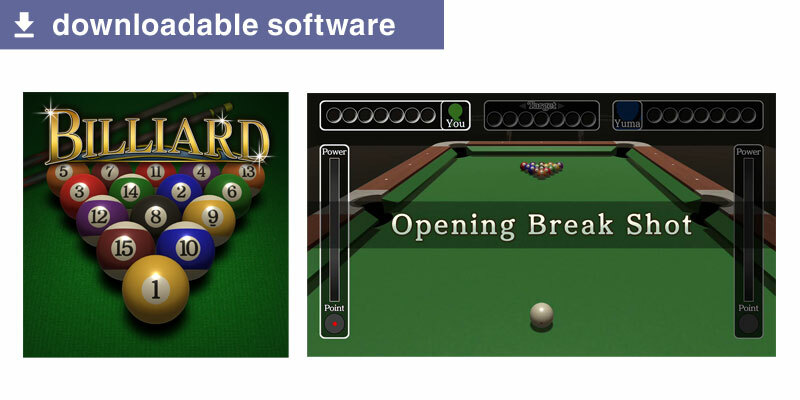 Includes the 3 most popular billiard games and 1 original game.9 Ball, 8 Ball, Rotation, and Basic Game for a total of 4 game modes. 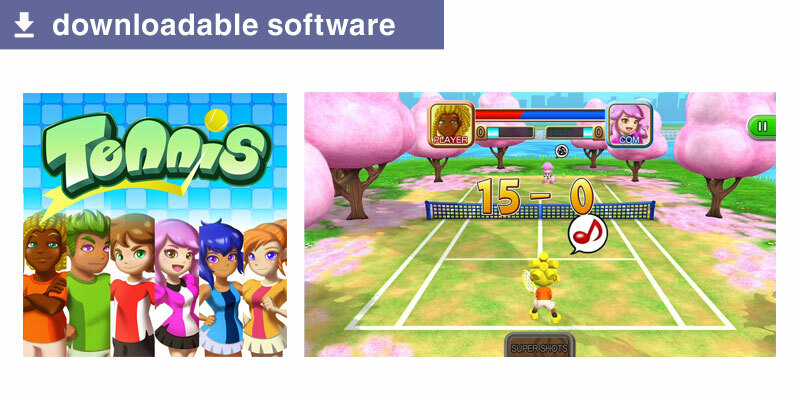 Complete with the ability to play head to head on a single Nintendo Switch. “The Father Who Vanished” &“Waking Up Imprisoned”. What connecting truth lies under the mysteries of both stories? Play and find out! 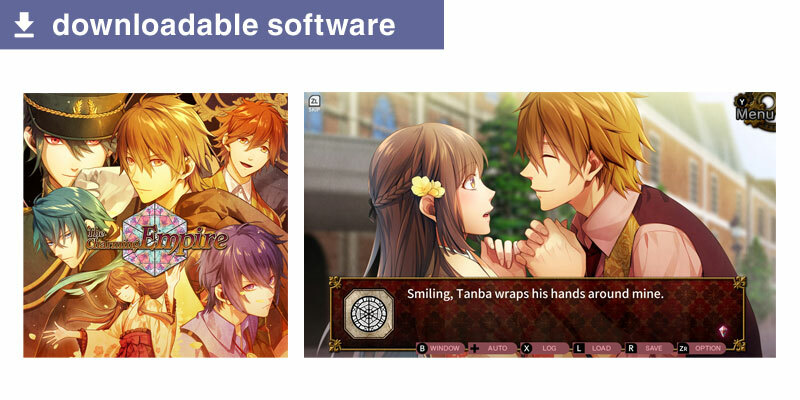 "The Men of Yoshiwara" is a popular romance game for women. At the end, to whom is it that you will be talking of love? 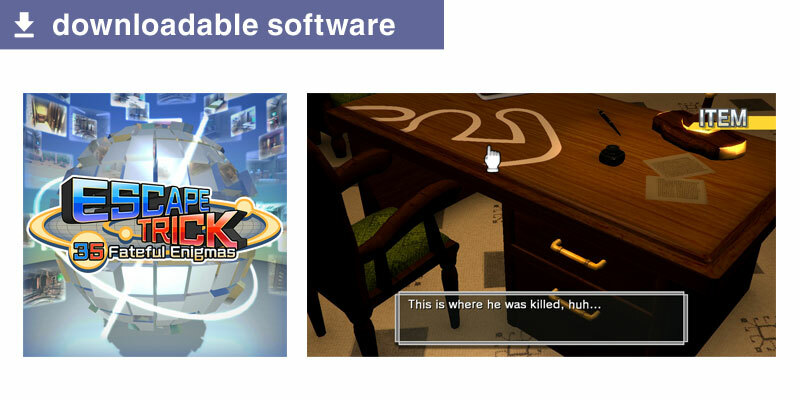 Copyright ©D3 PUBLISHER INC. All Rights Reserved.